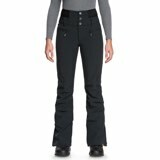 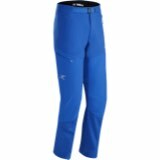 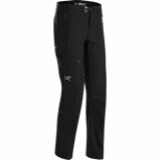 The Oakley men's Ski Insulated10k/ 2L Pant is a sturdy option for skiing or riding all winter at the resort. 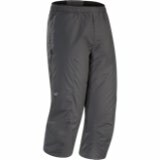 Built from a 100% polyester construction, Fortified with a FN Dry membrane that keeps you protected from light precip and dry snow. 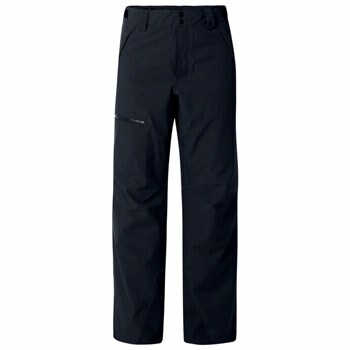 But even if you run into base-are rain and the pants start taking on moisture, they're reinforced with Thinsulate synthetic insulation that retains its heat when wet, so you'll still be warm even if conditions aren't optimal.